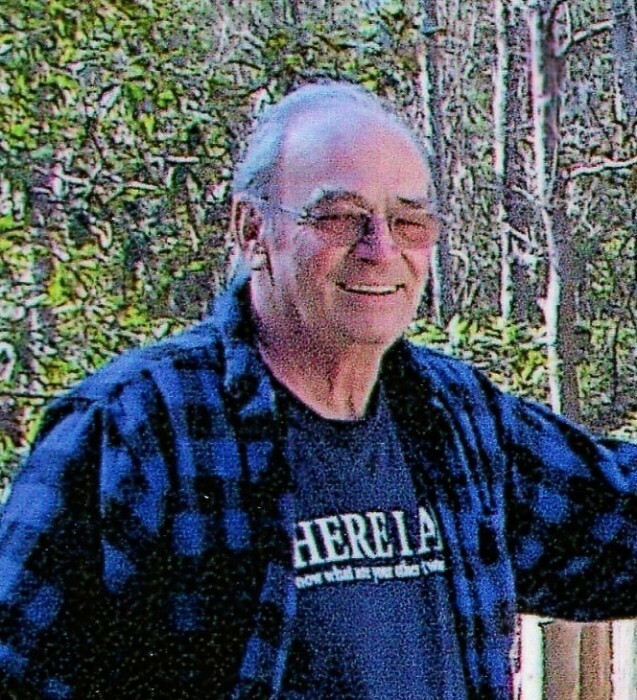 Mr. William Edward Bodmer, 81, passed away at Memorial Hospital on January 15, 2019. Mr. Bodmer was born in Naperville, IL on December 2, 1937 to the late Edward William and Claire Smalley Bodmer. He was a member of Pembroke Christian Church and a dedicated scout leader for the Cub and Boy Scouts of America. After graduating high school, Mr. Bodmer received a degree in Electrical Engineering from Northwestern University in Evanston, IL and later worked for over 10 years with Marshfield Clinic-Minocqua Center. He enjoyed fishing, hunting, metal detecting, woodworking and photography. In addition to his parents, he is preceded in death by two children, Mary Hutson and William Bodmer, Jr. Survivors include his loving wife of 33 years, Maureen “Peggy” Bodmer; ten children, Sheila Schuring (Ken) of Dundee, IL, Paula Held (Bill) of Glennville, Bob Ebert (Debbie) of Rockford, IL, Tammy Bacon (Skip) of Louisiana, Sharon Dillon (Tim) of Sugar Grove, IL, Sue Ebert (Mel) of Valrico, FL, Wendy Abermoske (Bill) of Ingleside, IL, Tom Ebert of Pembroke, Lisa Partipilo of Milwaukee, WI, Heather Breezer (Nick) of Woodruff, WI and daughter-in-law, Kristy Bodmer of Kenosha, WI; 25 grandchildren; 23 great grandchildren; two special nieces, Maureen and Deanna O’Neill of Maryville, MO and numerous other nieces and nephews. Family will receive friends from 10:00 to 11:00 a.m. on Saturday, January 26, 2019 at the Pembroke Christian Church..
Memorial service will follow at 11:00 a.m. with Reverend Jim Sullivan officiating. Flanders Morrison Funeral Home and Crematory is in charge of the arrangements for Mr. William Edward Bodmer.